We don’t know it for sure if he was really the last soldier to die in the second world war even on the Allied side. It can easily be possible this is not the truth. 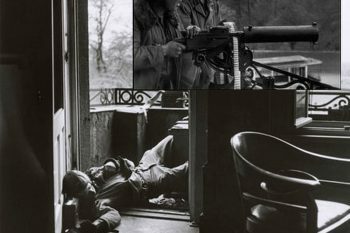 Robert Capa however photographed his death as last and thus he is remembered to be the last allied soldier to die in the war. What makes this all most important is how Capa thinks about him in his only partially fictional autobiography. 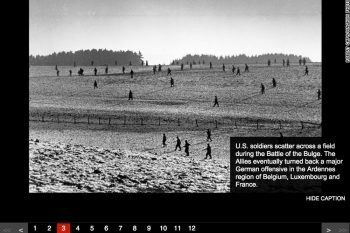 The Battle of the Bulge was seventy years ago in this period of the year. 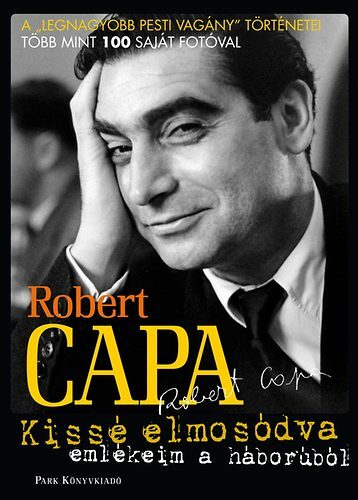 CNN now remembers the anniversary with the pictures of the world famous Hungarian war photographer Robert Capa. The images of the first photographer landing in Normandy are still a legend despite (or rather because) most of them got destroyed and even the few rescued are ruined. 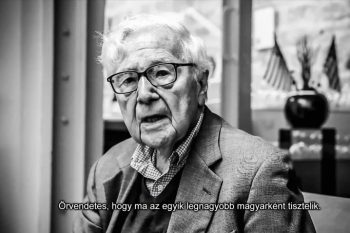 Read how the most famous war photographer remembers the D-Day landing. 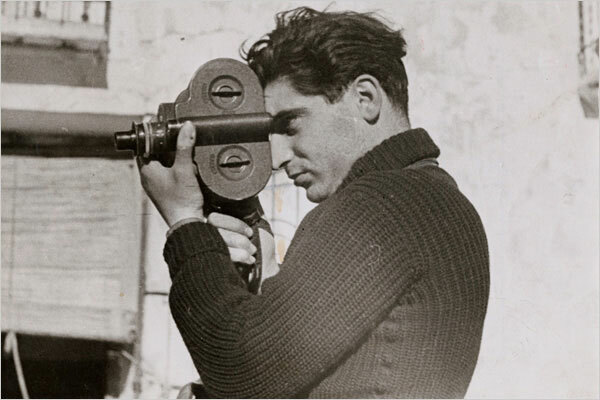 A video by Hungary’s new Capa centre remembers the world famous war photographer Robert Capa. Friend and former Life Magazine picture editor John G Morris talks about his old friend. 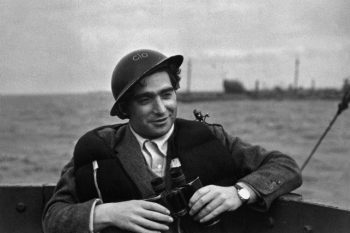 On the hundredth anniversary of his birth the only voice recording of Robert Capa was found. It is just as interesting how he speaks as what he speaks about. 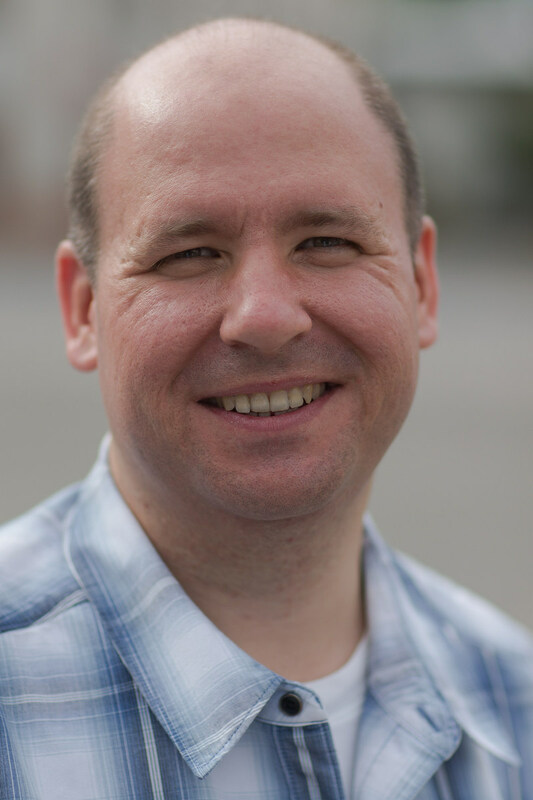 He talks about his book and it’s critics, the making of the legendary death of the loyalist soldier photo, works on the Russian journal and the myth he managed to build up around himself. 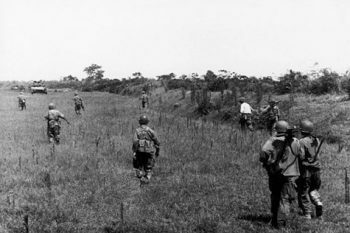 In Thai Binh located in Indochina, the world famous war photographer who died as Robert Capa on this day in 1954 was originally born in Budapest named Endre Erno Friedmann. This here is his last photo taken before he stepped on a mine and died. 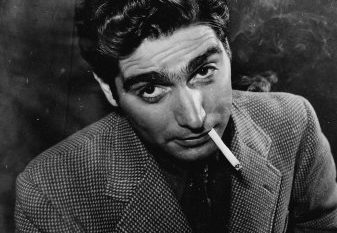 The world famous war photographer known as Robert Capa was born on 22nd October in 1913 in Budapest, Hungary. His original name was André Endre Friedmann until he fled his homeland in the wake of the Second World War related posts on the blog which brought him the fame and success. This is a book every photographer should read, but I think it is worth to read it for everyone else. Especially if one is interested in any form of photography, media, war, history and likes well written funny stories – especially all of these goes for you.